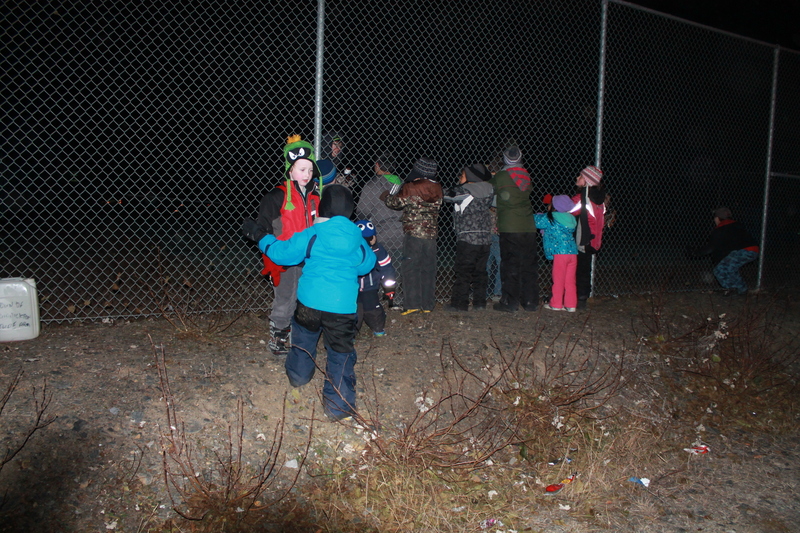 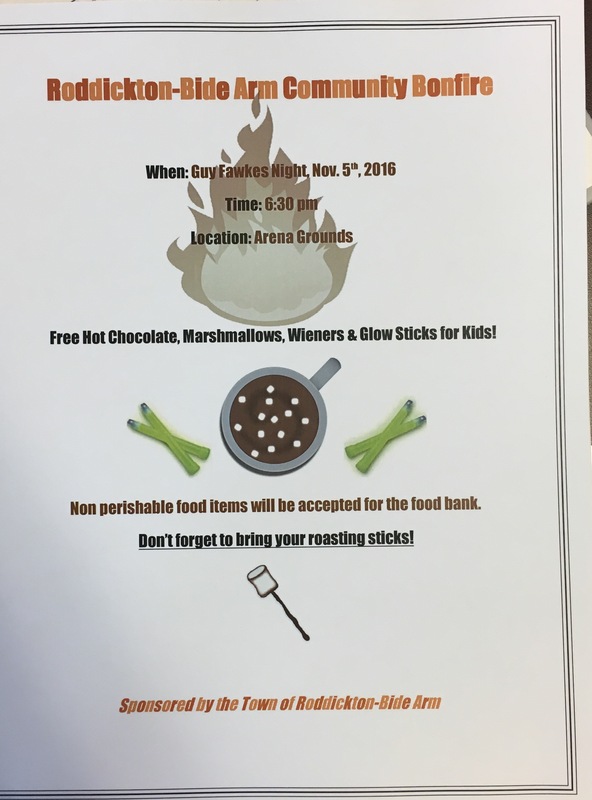 FREE Hot Chocolate, Wieners & Glow Stick For Kids! 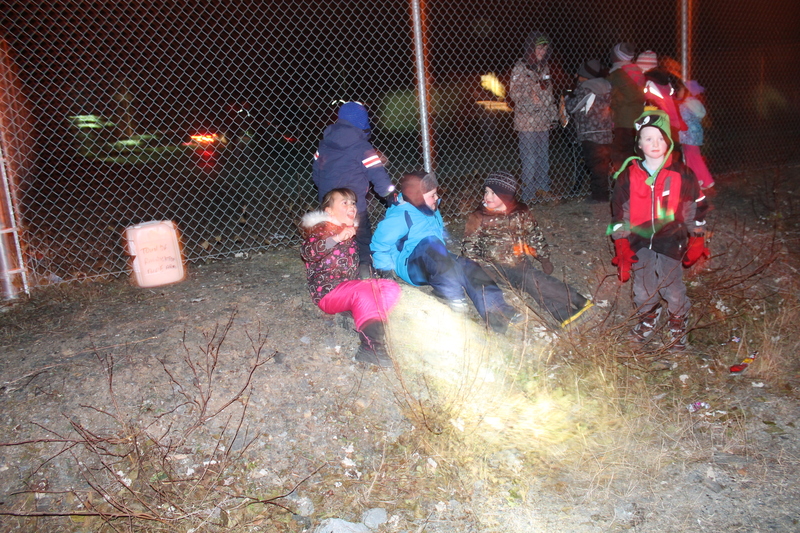 Non perishable food items will be accepted for the food bank. 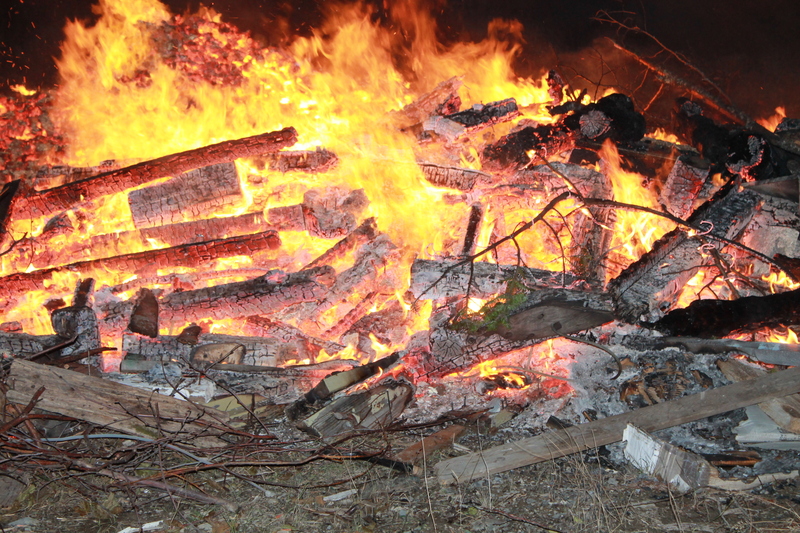 Don’t forget: Bring YOUR ROASTING STICK! 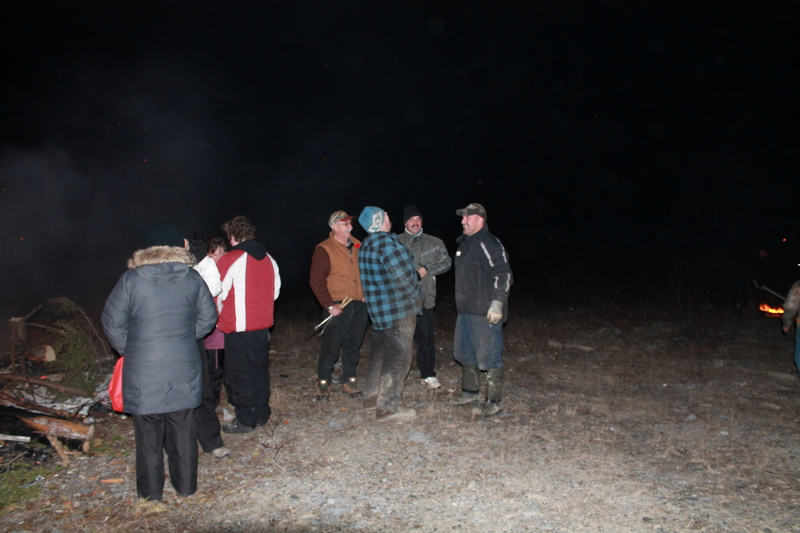 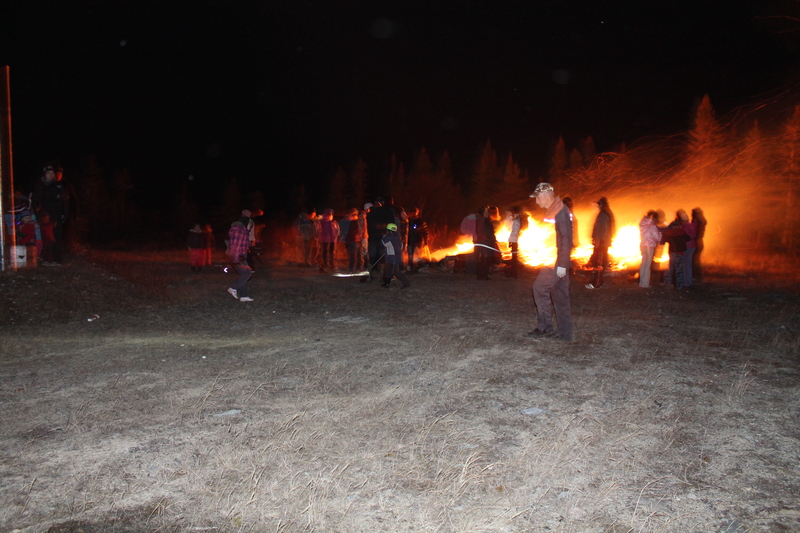 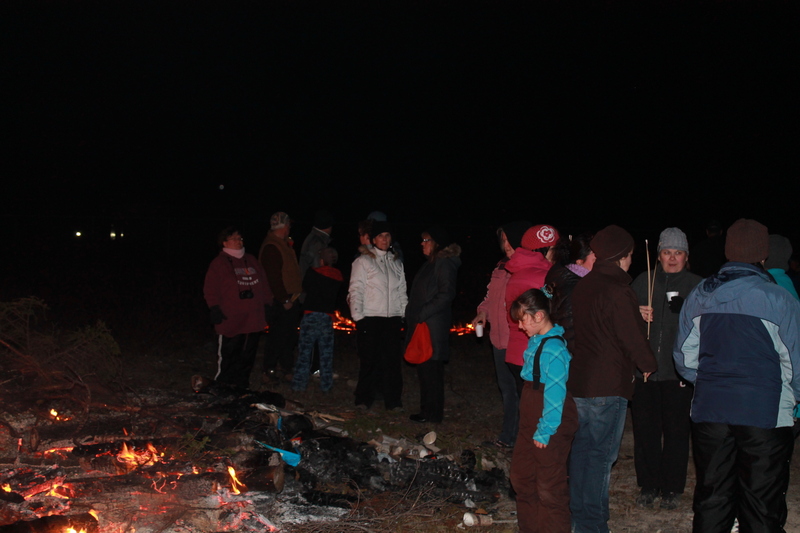 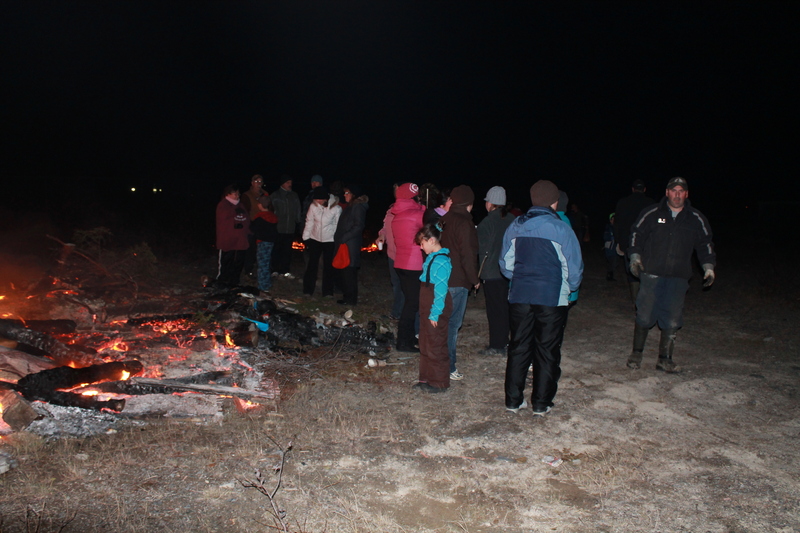 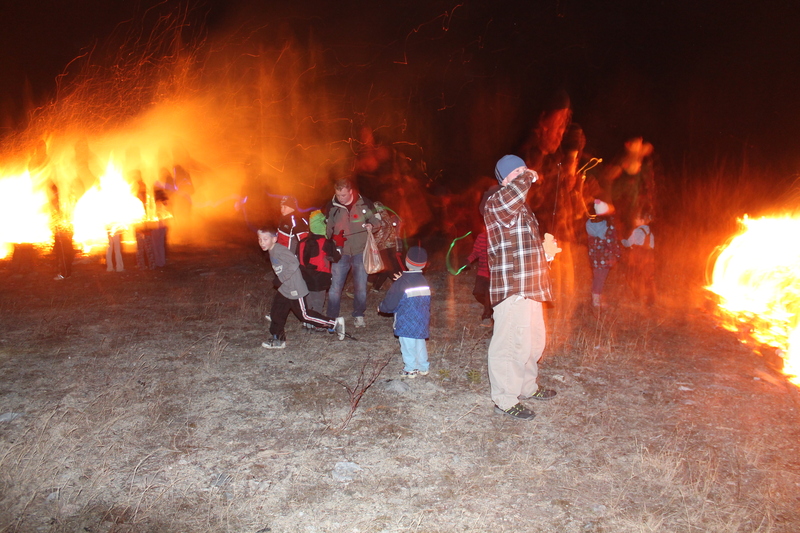 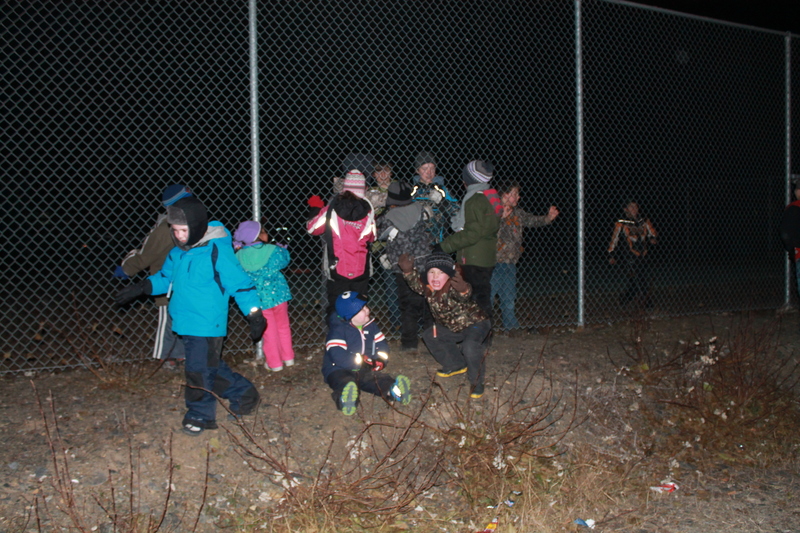 The Town of Roddickton-Bide Arm will be having a Community Bonfire on Nov 5. 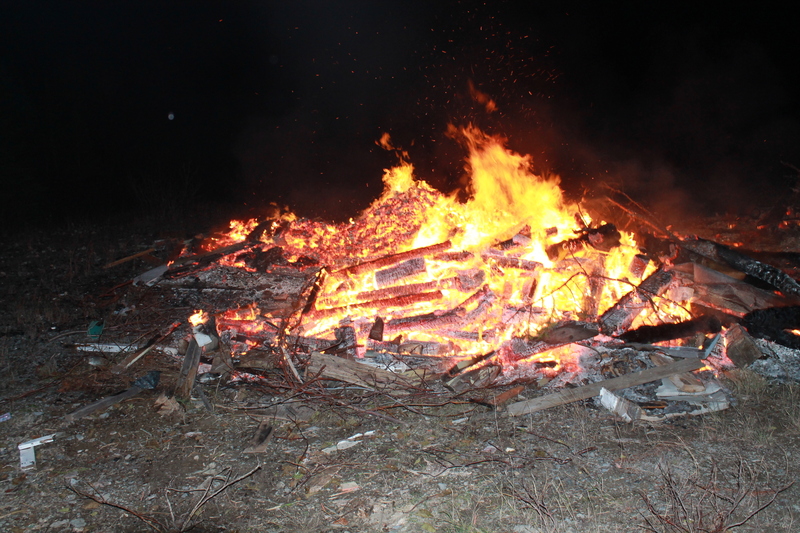 Anyone with material that can be burned, please contact the Town office at 457-2413. 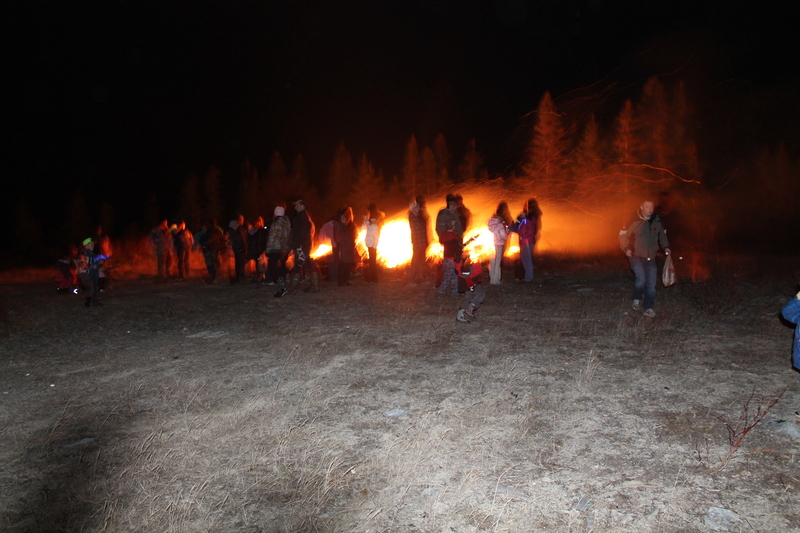 Details on location and time of the bonfire will follow.